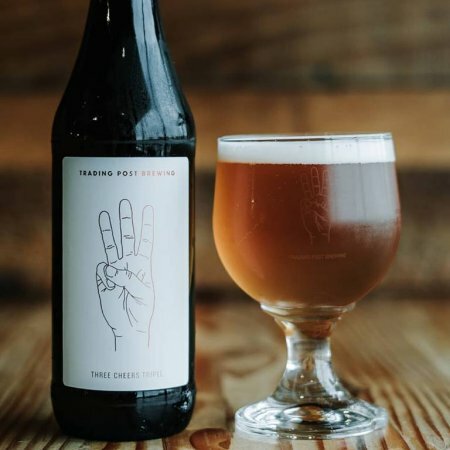 ABBOTSFORD, BC – Trading Post Brewing has announced that it is marking its third anniversary with the release of a limited edition beer this weekend. Three Cheers Tripel will be released tomorrow (February 9th) during the Three Year Birthday Bash running from 12:00 noon to 8:00 PM at the Trading Post brewery in Abbotsford, featuring food, live music, tours, and more. It will also be part of a Trading Post tap takeover at Darby’s Gastown in Vancouver tomorrow evening.